William would have been seven years old on June 26. HOMICIDE detectives are focusing on five "high priority" suspects linked to the disappearance of toddler William Tyrrell. The Australian reported that the first high-profile suspect in the investigation remains "a person of interest" but there are also four other "high priority" suspects being looked at, with an inquest set to begin this year. Following William's disappearance, the man was identified as a prime suspect by police after they learned he had been at the home days earlier to quote on a washing machine repair and returned a week later to complete the job. The man provided police with DNA swabs and was subsequently charged with unrelated offences, The Australia reported. But he has always maintained he had nothing to do with the boy's disappearance. William, who would have celebrated his seventh birthday this week, went missing nearly four years from the front yard of his grandmother's home, sparking one of Australia's largest police inquiries. 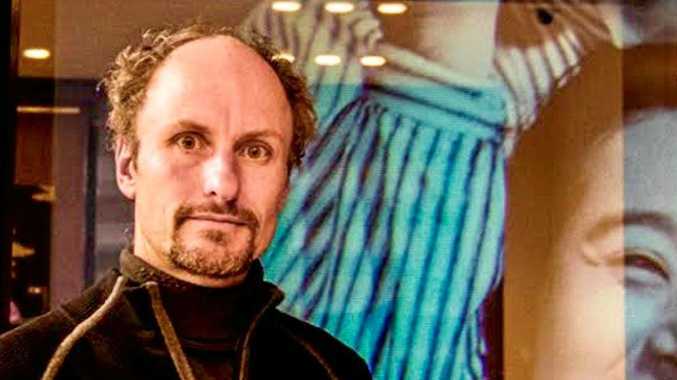 Yesterday, new information about a "high-risk" person of interest spurred the hunt for William into new territory at Batar Creek, four kilometres from where he vanished in Kendall. Kendall is a town on the NSW mid north coast, 36 kilometres from Port Macquarie. The new location search is about 800 square metres in size and is a six-minute drive from William's foster grandmother's yard. Two weeks ago, investigators launched a fresh search for evidence for the boy who seemingly disappeared without a trace. 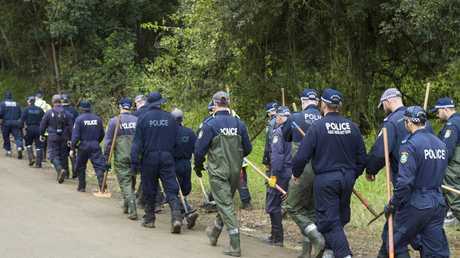 Police shift their focus to a new location, just four kilometres from where the three-year-old was last seen alive. 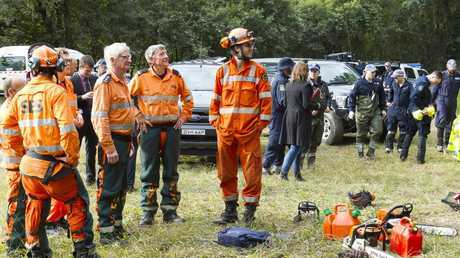 NSW State Emergency Service (SES) members also search the new location, bushland at Batar Creek. 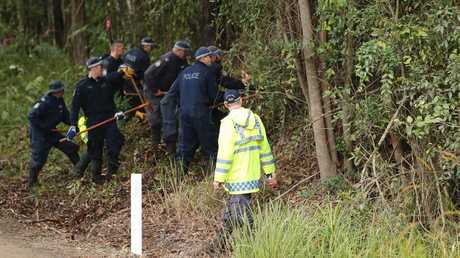 Police have been scouring bushland behind the Kendall home after it was announced in mid June officers would spend one month looking for clues to find the missing Sydney boy. But Insp Jubelin called on anyone who had seen suspicious activity at the site recently to come forward. 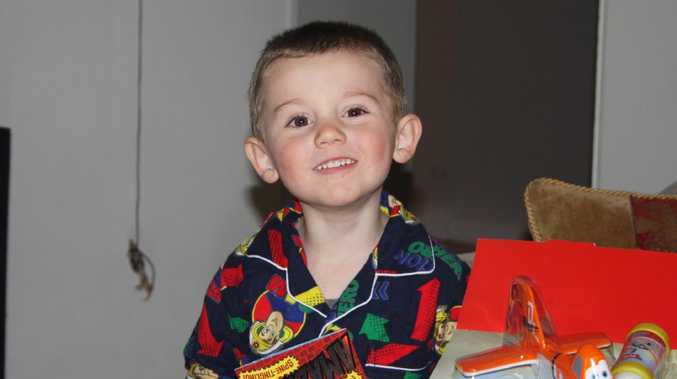 William went missing from the yard of his grandmother’s home, sparking one of Australia’s largest police inquiries. The ABC reported that since William went missing, police have identified almost 700 people of interest, conducted hundreds of interviews and gathered more than 4000 pieces of evidence. A child's toy along with other bags of evidence were collected on June 13 as the intensive search continued. Speaking on ABC's 7.30 this month Supt Jubelin said there was 690 persons of interest when the $1 million reward was offered for information leading to William's return in 2016. William's foster parents have always said they would never give up looking for him and still maintain hope he will one day be found.